Following the success of last year’s event, a Golf Day raising money for Prostate Cancer UK and PCaSO is being held at Willingdon golf course (near Eastbourne) on 25 May 2018. It is a team competition playing in teams of four. If you want to play but cannot raise a team I am happy to have single players or pairs. I can fit you into a team with friendly people who also could not raise a whole team but are keen to play and support the event. The cost is £160 per team or £40 if you are an individual player that wants to take part. 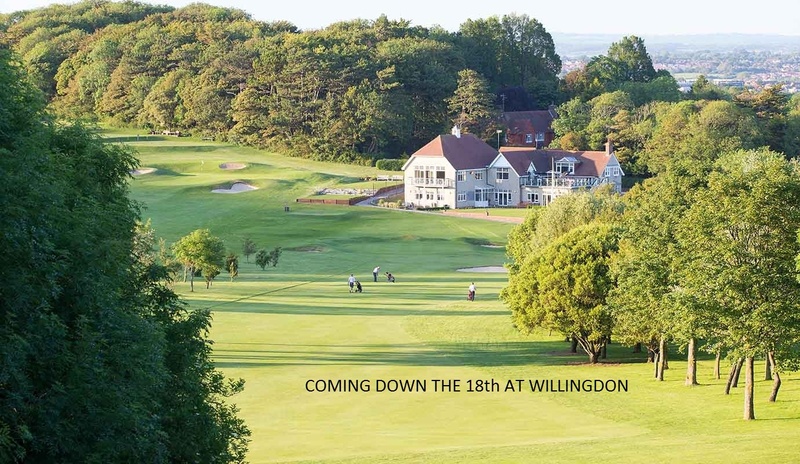 The cost for Willingdon Golf Club members is £30. This is the second annual event and the 2017 Golf day raised a substantial amount of money. It’s a great day out raising money for a fantastic cause!